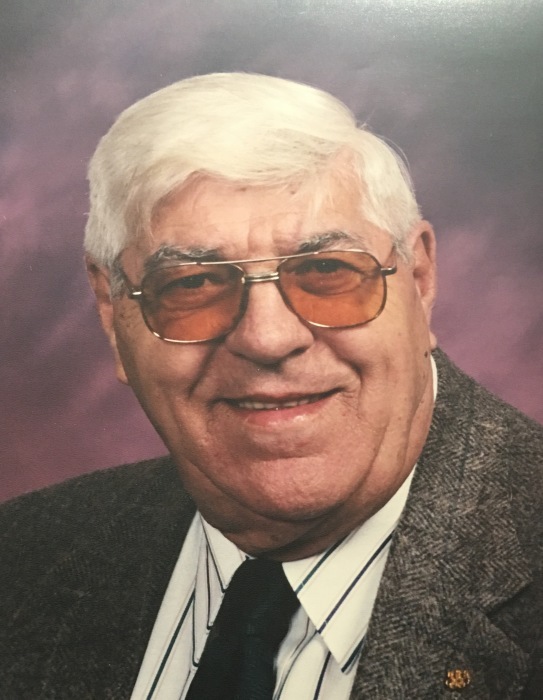 Dwayne W. Smith, “Duke”, 90, Richland Twp., died September 5, 2018 at Meyersdale Health Care and Rehab Center. Born July 3, 1928, in Johnstown, son of George and Blanche (Evans) Smith. Preceded in death by parents; son, Timothy; great granddaughters, Kelsey Miller and Sadie Smith; brother, George Ronald; and sisters, Winifred Newkirk and Shirley Mardis. Survived by children, Matthew (Margaret Schmidt), Lancaster; Maureen Plack; Charlotte (James Hagan); Richard (Cynthia Bobak); and Clifford (Nicolette Bryliski), all of Johnstown. Brother of Audrey Daugherty, Florida; and Betty Ling, Johnstown. Also survived by 11 grandchildren, 11 great grandchildren, and numerous nieces and nephews. He was a member Chas. Menoher Post 155 VFW; American Legion Post 849; and Moxham PNA. Duke was a retired engineer from GTE, and he served as a police officer for the Metropolitan Washington, D.C. Police Dept. 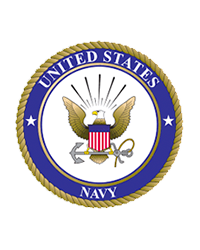 He was a World War II US Navy Veteran. Friends received at Henderson Funeral Home-East Hills, 2503 Bedford St., Sunday from noon until 3pm, when military rite with committal will be conducted by Chas. Menoher Post 155 VFW Ritual Team. Private inurnment in Richland Cemetery. In lieu of flowers, family suggests memorial contributions be made to Wounded Warrior Project.